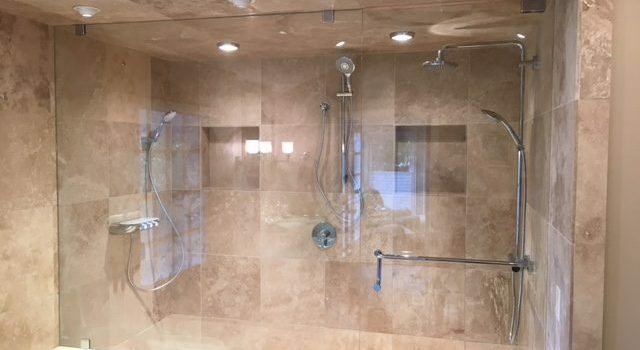 If you are looking for a highly qualified remodeling or repair service you’ve come to the right place. 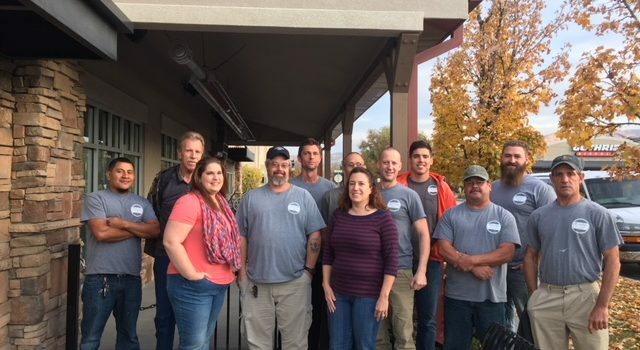 Meticulous Remodel and Repair and The Best HandyMEN Services, in Salt Lake City is a family owned and operated business with years of experience with a wide variety of projects. Remodeling: Kitchen remodeling and bathroom remodeling are some of our most requested services. 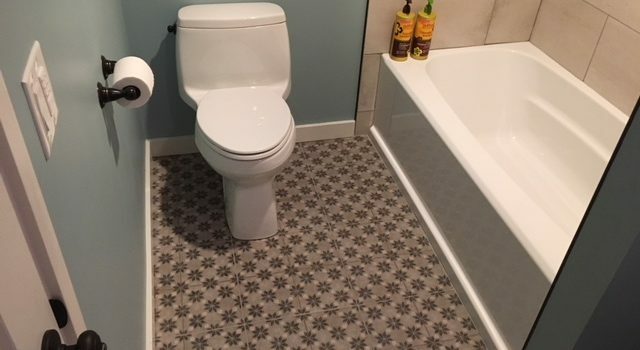 We have years of experience with residential and commercial kitchen and bathroom remodeling that includes tile work, counter top replacement, window repair and replacement and more. We have a large number of satisfied clients in Utah. Fencing: Finding an affordable fencing company in Utah is easy – just make one phone call to Meticulous Home Remodel and Repair. We have installed vinyl fencing, wood fences, metal chain link fences and even custom fencing and gates. When it comes to fence installation in Utah, we have years of experience. Painting: Painting your own home can be frustrating when you want it to be just right. 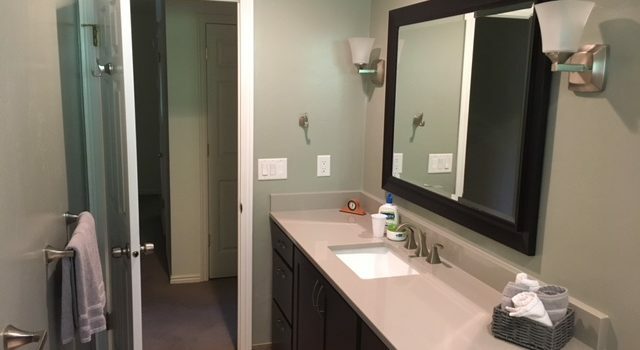 Whether you are looking for an interior painter or exterior painter in Utah, Meticulous Home Remodel and Repair has you covered. We have completed interior and exterior painting jobs for both residential and commercial customers and our clients are always glad they called! Drain Cleaning: Drain cleaning is a good way to avoid major back-ups and problems. 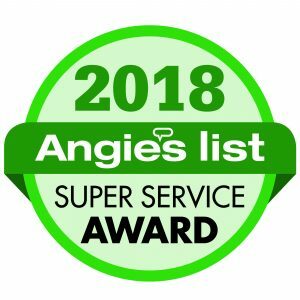 Meticulous Home Remodel and Repair has provided drain cleaning services in Utah for many years and we have many satisfied clients that rely on us for their drain cleaning needs every year. For a more complete list of our services, please visit the Services page of our website. If you do not see your project listed, give us a call and we can tell you over the phone whether Meticulous Home Remodel and Repair can assist you. Remodeling your home can be stressful. It’s hard to know where to turn in the case of an emergency repair. Commercial work needs to be completed professionally and in a timely manner with extra consideration of codes and regulations. We eliminate the need to flip through the yellow pages, we take away the stress and worry, and most importantly we get the job done right. We promise to provide you with outstanding service that you can trust for all of your repair needs. For many years we have completed a variety of jobs in Davis, Morgan, Tooele, Salt Lake, Wasatch and Utah counties. We are willing to travel and no job is too small. If you live outside of one of these counties and have a job you would like us to bid on, please give us a call and we’d be happy to discuss the details of the job you need done. Hire Meticulous Home Remodeling and Repair! If you have additional questions, or if you are ready to hire Meticulous Home Remodel and Repair, please call (801) 428-7539 or provide the details of your job via the contact form on our website and we will get back with you as quickly as possible. Thanks for letting us be your personal Remodelers & HandyMEN!